There are many stories out there about who has the best quality steel for long lasting mixers. Some people will say anything to sell their product. At TATOMA, we only tell you the facts. We want you to be happy with your purchase no matter what brand you choose. We’ve done the math and can give you the answers you need to make the right decision. The facts mentioned here concern materials used in mixers 845 Cubic Ft. capacity and larger. Judge for yourself. 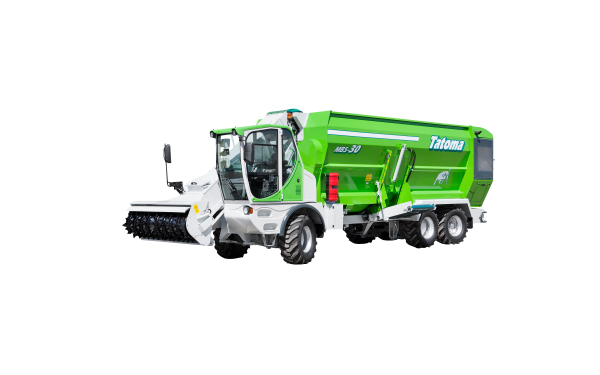 According to our research, the ST-52 steel that’s standard in TATOMA mixers provide about the same lifespan as the highly touted AR-200 steel used in many mixers. St-52 provides a 31% longer lifespan than those made of mild steel. 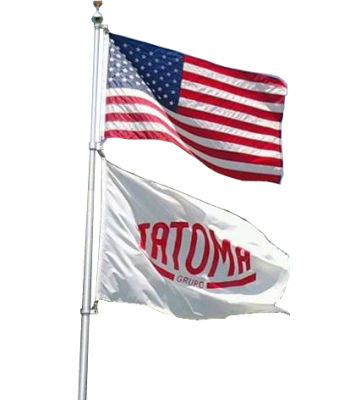 In most cases, In spite of TATOMA quality, we’re able to offer better prices than much of our “competition”. If you upgrade to TATOMA’S optional Strenx/Quend-700 steel, research reveals at least a 30% longer lifespan than mixers made of AR-200 steel and over 60% longer than those made of mild steel. The amazing thing is that even with the upgraded steel, we can still offer mixers at a price similar to competing brands who use AR-200, and even some who use mild steel. If you want to save money over the long term, we believe this will be your best option. For more eye opening comparisons, please feel free to contact us.